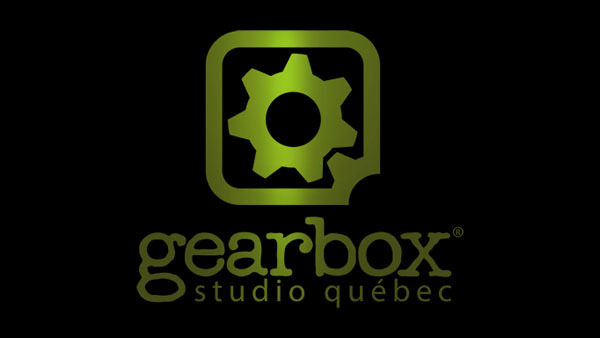 Borderlands, Brothers In Arms, and Battleborn developer Gearbox Software has opened a new studio in Quebec called Gearbox Studio Quebec. The newly launched studio is seeking a number of staff, presumably to work on its first project, including a senior producer, lead game designer, technical art director, technical director, and more. If you’re an interested applicant, apply here.